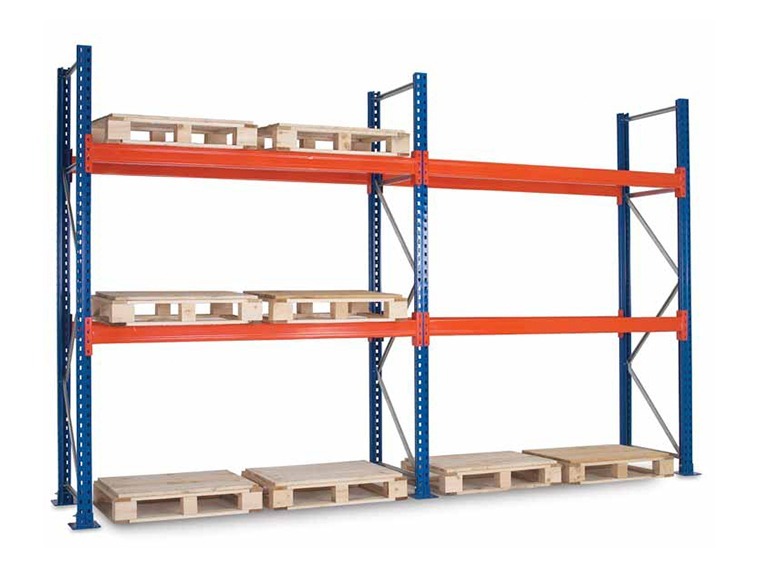 Pallet Racking - Storage Concepts Inc. 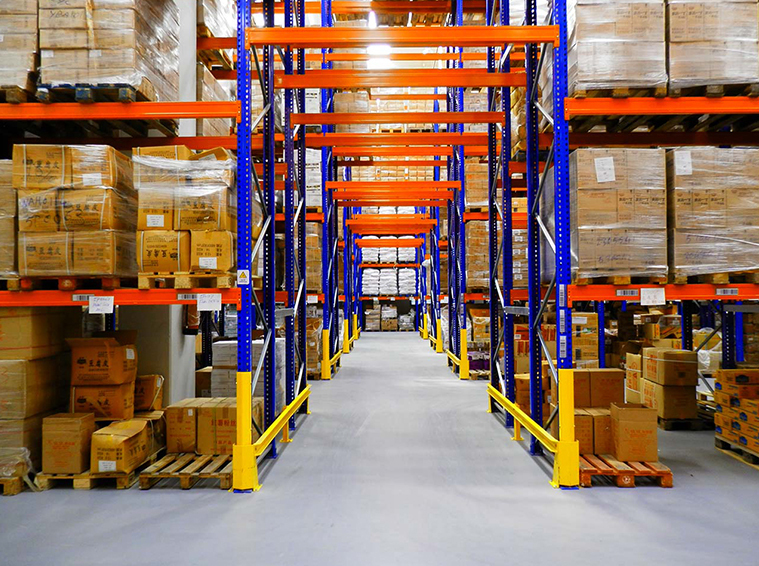 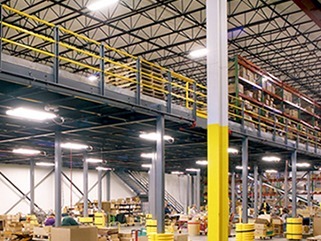 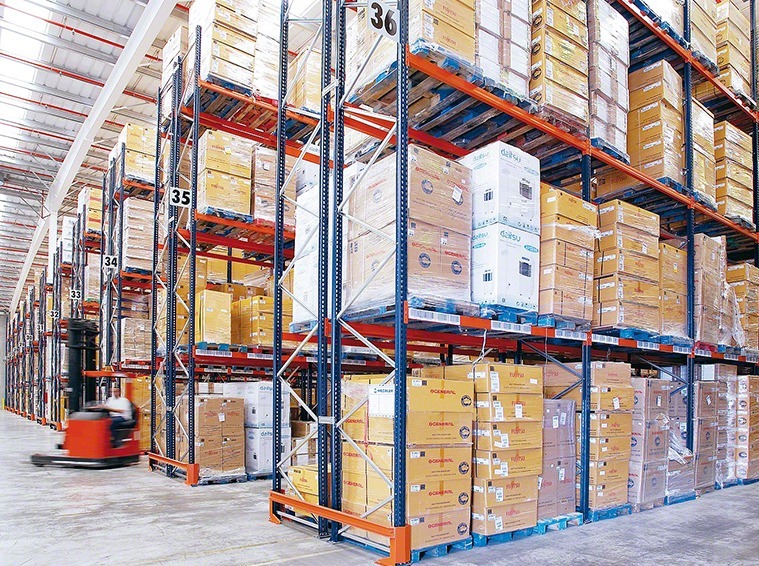 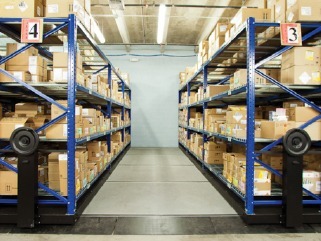 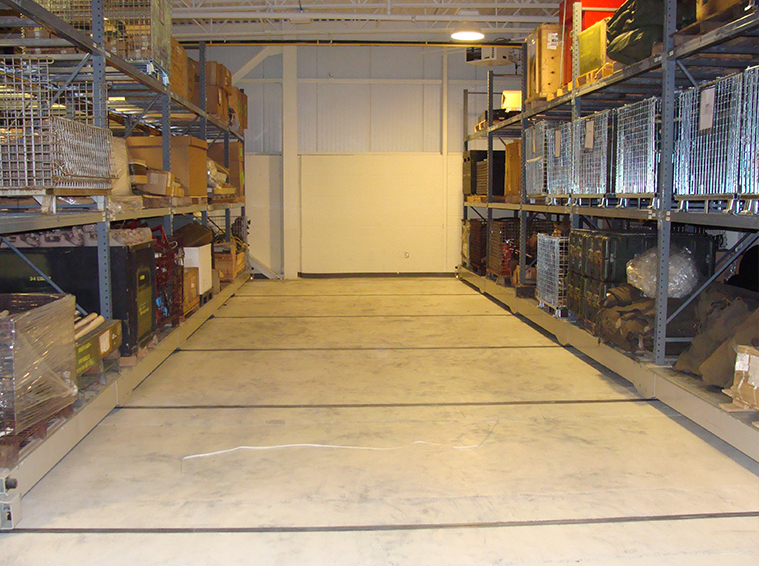 Storage Concepts, Inc. works with large industrial warehouses to better improve their pallet racking systems. 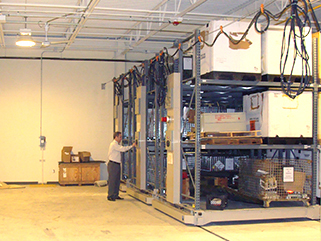 Strong and secure systems can be organized to allow for storage accessed by a deep reach truck, or can be configured for standard reach. 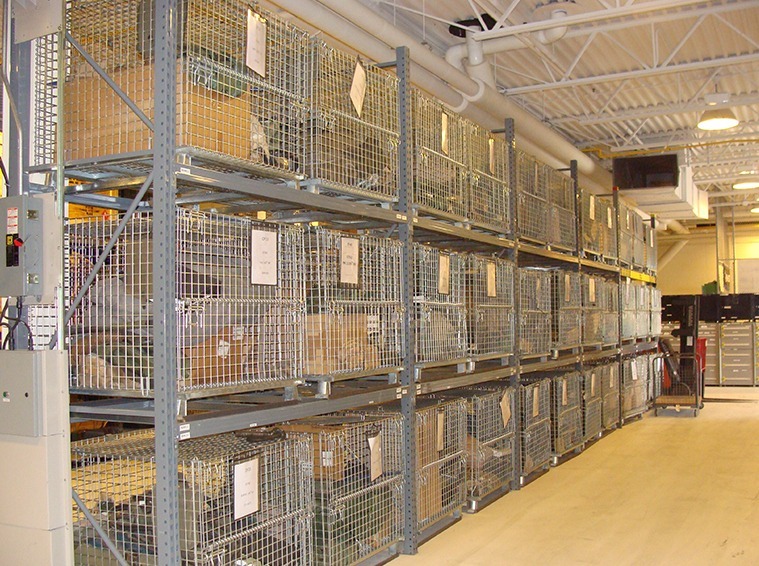 Our vendors use high-quality steel with optional powder coating to ensure that your storage system looks attractive and serves its purpose.